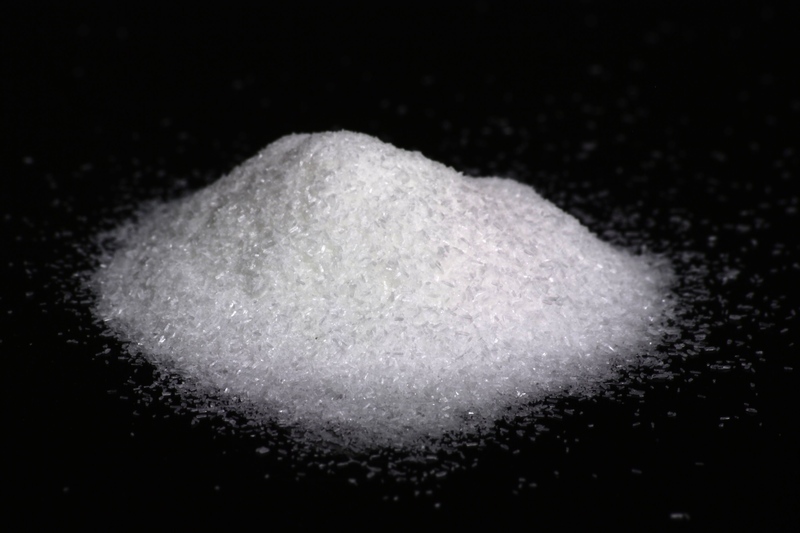 Monosodium Glutamate, popularly known as MSG, is a type of salt that is chemically converted into a flavor enhancer. According to research, majority of processed foods contain MSG, meaning that the chemical is widely consumed by human beings on a daily basis. Other researches reveal that there are a number of health effects that come with continuous consumption of MSG. The effects of MSG to a person’s health are not revealed at once but take some time. This is because MSG is accumulative meaning that it first accumulates in the body to a certain level before starting to take toll on the consumer. There have been a number of researches that have been conducted to try and establish the relationship between MSG intake and weight gain. In one of the research, 752 Chinese of ages 40-59 were used to test this. Most of the participants in this research prepared foods in their homes without involving the use of commercially processed food. During the study, the participants were told to add some amounts of MSG to their foods with the average intake of 330 milligrams per day. The study found that MSG intake caused an increase in the body mass index and also the consumers experienced more weight gain than the non-consumers. MSG has some effects on the commercially processed foods and makes the food taste great. In reality, the food may not even taste that good. This is because MSG is an exitotoxin to the brain and causes excessive production of dopamine. Production of this hormone instills a sense of well being to a person hence causes the consumer to eat more of the food. As the person consumes more food that has MSG, more of the brain cells get destroyed. MSG also reduces the ability of the brain to respond to the signal from the hormone leptin where satiety has occurred. This can lead to obesity. Different studies found out that MSG is dangerous to pregnant and nursing mothers. This is because the brains of infants and young children are more sensitive to MSG as compared to the brains of adults. High intake of MSG during pregnancy increases the glutamate levels of the developing baby. This affects the formation and the functioning of the baby’s brain. According to a study that focused on the effects of MSG to the liver of a mouse, it was found that mice injected with MSG experienced liver inflammation. The liver of the MSG-treated mice also had some structural changes. The results can be replicated on human beings and continuous intake can even lead to the development of liver cancer. Many researchers have suggested that the safety and the intake of MSG should be scrutinized. How does DHEA Complete Your Total Health and Wellness?